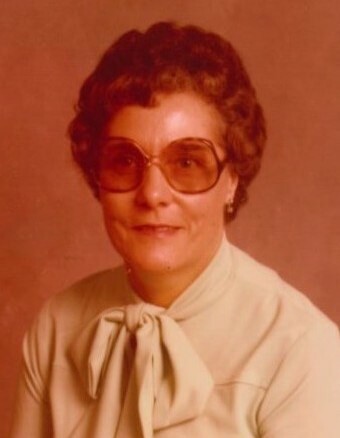 Obituary for Harriet Ashbrook (Wooten) Blair | Grissom-Martin Funeral Home, Inc.
Harriet Ashbrook Blair, 89, of Russell Springs, died Monday, March 25, 2019 at the Hardin Memorial Hospital Emergency Room in Elizabethtown. She was born July 15, 1929 in Harlan, Kentucky to the late Elbert Lee & Cassie Coomer Wooten. In addition to her parents, she was preceded in death by one sister, Myrtle Pickett. She was a member of Columbia First Church of the Nazarene, a Kentucky Colonel & a beautician.